Finally! 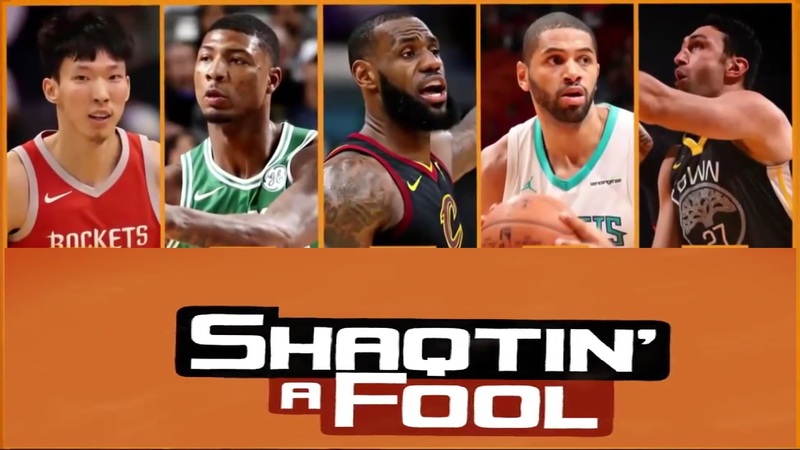 After a two-week break, our favorite TV-Show, Shaqtin’ A Fool, is back with another episode. It was worth the wait. Zhou Qi with one of the worst inbound passes in recent memory. Marcus Smart deducting two points of his own team’s score with a boneheaded play. LeBron James trying to show off, ends up being being embarrassed. Nicolas Batum with a nut shot against Josh Richardson. Zaza Pachulia with what could be the worst flop of the season. Who do you think should take home the win this week?